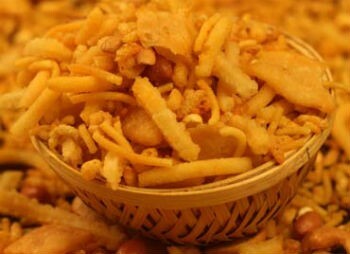 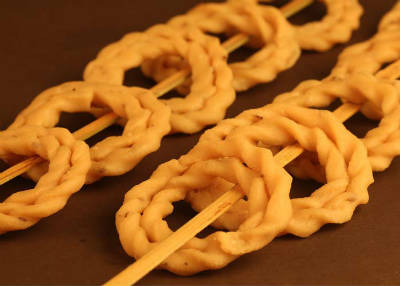 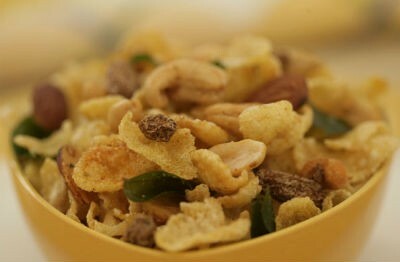 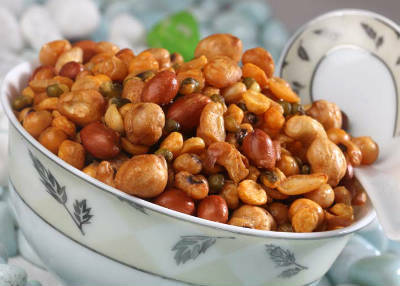 Murukkus and Mixtures are crisp savouries that are commonly served in India. 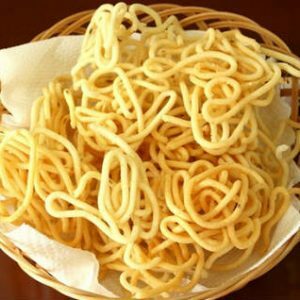 The crispness and tempting tastes of murukkus are liked by young and old alike. 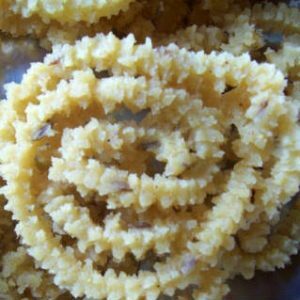 These can be prepared at a leisure time and stored. 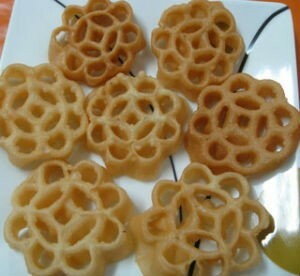 And can be served as snacks before coffee or tea. 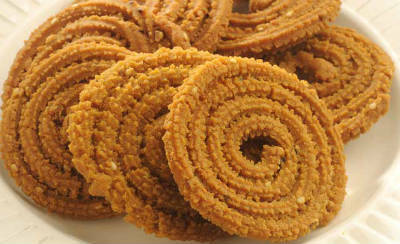 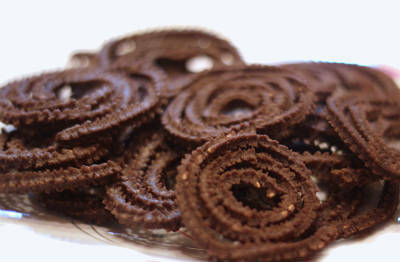 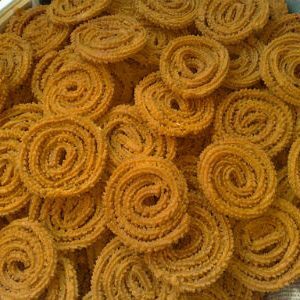 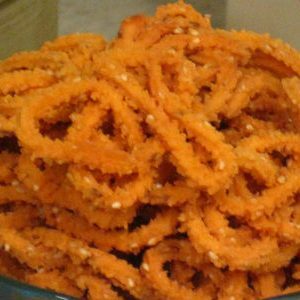 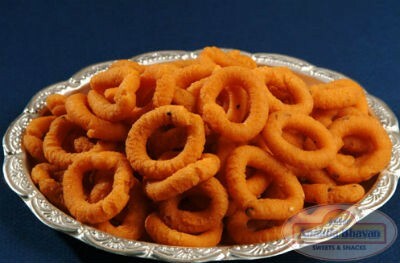 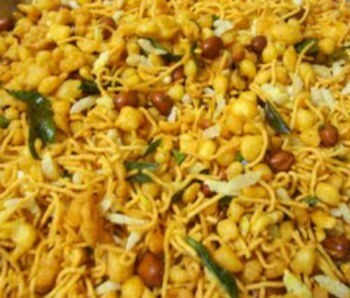 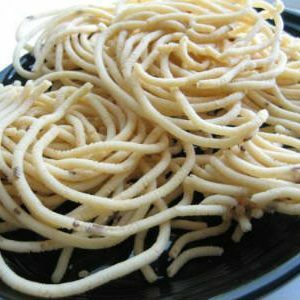 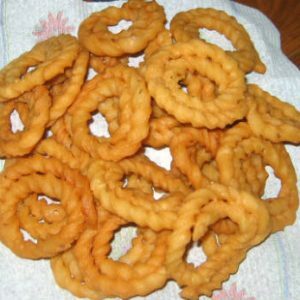 We have 49 Murukkus and Mixtures recipes in this category. 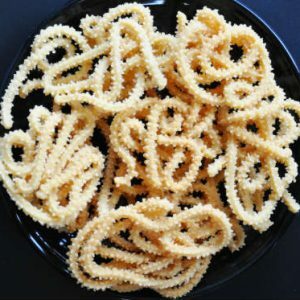 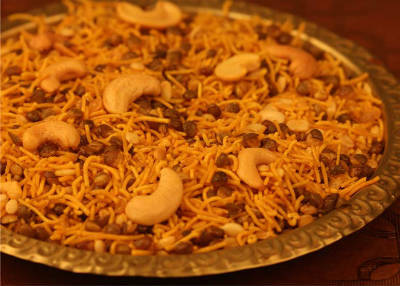 Here are the most popular Murukkus and Mixtures recipes from Awesome Cuisine ever.